TECHNOLOGY, MACHINES, TOOLS AND SERVICE – WE OFFER TURNKEY-SOLUTIONS FROM A SINGLE SOURCE. Based on many years of experience and knowledge gained from a large number of FSW-applications, we develop and fabricate high-quality machine tools through to fully automated and interlinked production lines which are optimally customized to the respective requirements. In all systems, high process-functionality, high system availability as well as productivity are significant development factors. As a single-source supplier of FSW technology, Stirtec also offers high-quality tools. Our innovative MaXstir tool range is based on many man-years of research and development in the areas of process and materials technology. All of the MaXstir tools are characterized by high functionality, process reliability and exceptional wear resistance which results in a long service life. Moreover, our tools also enable comparatively higher welding speeds for the respective application areas. A broad range of material combinations can be welded using MaXstir tools, such as aluminium/aluminium (including high-strength alloys) or different metals, such as aluminium with steel, copper, magnesium or titanium. Depending on the application, with flat or concave shoulder and a smooth or featured surface, respectively. Flexible tooling solution, where the probe and thus the penetration depth can be manually adjusted in a small range, enabling the application for different welding depths. For special applications, e.g. for preventing end-hole formation in a friction stir weld structure. This special tool consists of an adjustable or retractable probe which is not fixed to the tool shoulder. The advantage of this design is its ability to gradually change the welding depths during the FSW-process. However, this solution requires a spindle drive with an additional control of the probe for its independent movement. Stirtec is able to supply such spindle systems in connection with the respective machines. For special applications, in which the joint cannot be appropriately supported at the bottom of the component, e.g. for hollow-chamber or extrusion profiles. Available as fixed or adjustable gap bobbin tools. For further and more detailed information, we will be pleased to answer your requests personally. The innovative FSW-technology provides our customers a multitude of product innovations. On the basis of our scientific know-how, we offer development services for specific product and process questions, such as feasibility studies, fabrication process analyses or tool development for all weldable materials and material combinations. We offer prototyping as an additional module in combination with Contract R&D, extending from functional models to pilot or pre-series production. Our customers benefit from our experience enabling highest quality and primarily shortest cycle times. FSW is a welding process which is subject to internationally applicable standards and qualification and/or certification procedures. This service package offers our customers competent support and consultation with the objective of obtaining these certifications. The creation of application-specific WPS (Welding Procedure Specification) is generally the responsibility of companies, that bring welded components to the market. Our service includes the support for the creation of specification-compliant WPS’s for FSW-applications. We are your reliable partner for all questions regarding FSW. You too can profit from the competence and know-how of our FSW-expert-team. Please contact us directly or at sales@stirtec.at. Our specialists will be happy to advise you. 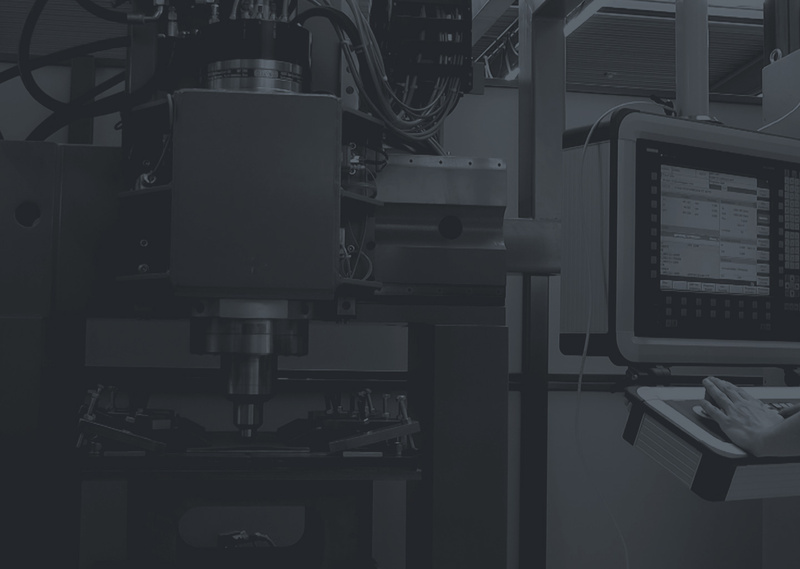 Stirtec offers manufacturing services, perfectly tailored to your specific requirements from pre-serial parts to mass production and from pure FSW-service to final machined components. On request, we also take on the supply of the primary materials.